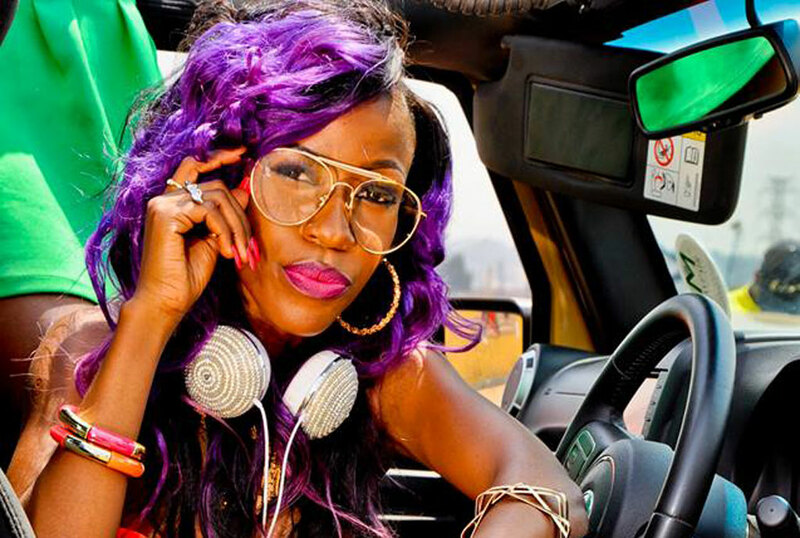 She might have been Irene Ntale’s manager for about three years but Veronica aka Vinka surely doesn’t know how things work in the driver’s seat. 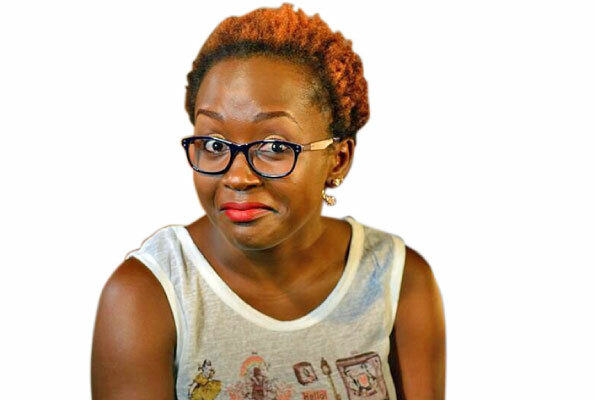 The new artiste, who is said to be Irene’s replacement got the taste of what the industry is made of last Monday when she was denied to perform at Laftaz Lounge. Mondays are video premier nights at Laftaz and because she is pushing her new song Level, she decided to drop by for a chance. Little did she know that those who get the chance are booked a week earlier. So Vinka walks into the bar together with her friend (because she hasn’t gotten groupies yet), and they head straight to the DJ with a CD, but she was denied the opportunity since she wasn’t part of the lineup. She was seen and overheard pleading and namedropping, but the deejay stood his ground. Vinka stormed out of the bar cursing and vowing never to come back. Someone tell this upcoming artiste that what lies ahead is much worse. So like Mun G says, Sala puleesa!